This new range is fully catalogued electronically and this information can be accessed easily via our web based catalogue. Just click on the catalogue link on this page to view. The database supporting this catalogue is "live" and so always contains the very latest application and cross reference information. In addition, all of the major third party electronic catalogue providers receive regular application data updates to ensure that the information held on their customers systems is as up to date as possible. Conscious of the reputation for quality of the Kerr Nelson brand SMPE continue to uphold its values by ensuring that all product is of O.E quality with comprehensive ranges and class leading cataloguing. 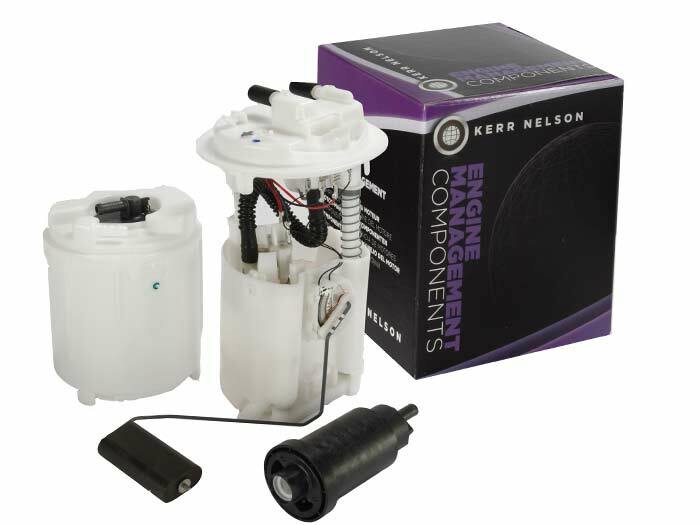 With new references constantly being added to range distributors of the Kerr Nelson brand can look forward to many more years of high quality products and exceptional service.